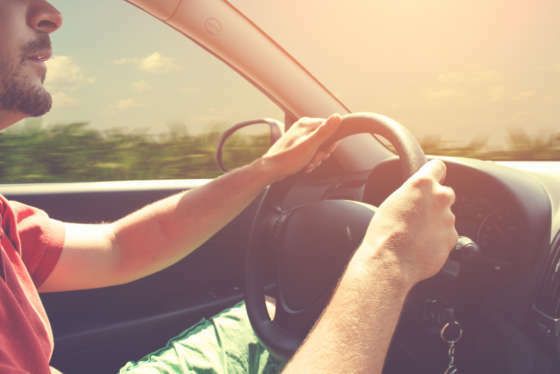 Summer road trips don't always go as planned and sometimes, that could mean an emergency situation with your vehicle. Here's what to do if your car breaks down on a bridge or in a tunnel. STEVENSVILLE, Md. — Summer road trips don’t always go as planned and sometimes, that could mean an emergency situation with your vehicle. So what should drivers do if their car breaks down in a tricky spot? 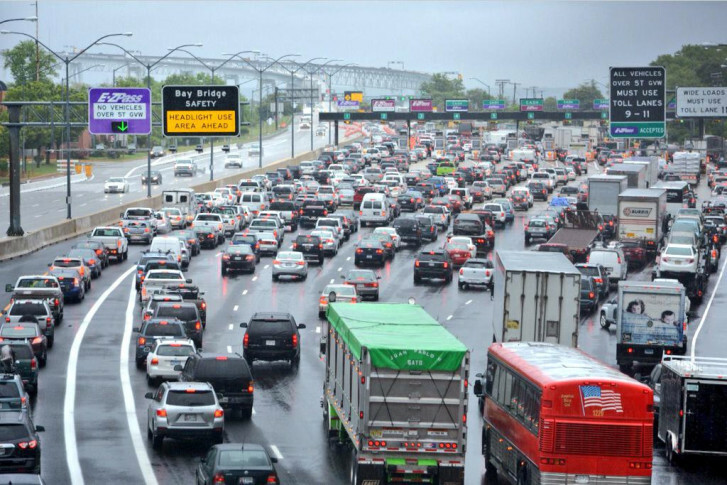 “If you’re on a bridge, an elevated structure, we don’t want you outside your vehicle because obviously that could be a danger as well,” said Maryland Transportation Authority police Maj. Kevin Anderson. The situation is different inside a tunnel. “If you’re inside a tunnel and traffic begins to slow down and there’s a safe place — a lot of them do have catwalks — … you can stand on the catwalk,” Anderson said. Bridges and tunnels are patrolled regularly by officers and courtesy assistance patrols. “If your car breaks down, don’t panic. We’re monitoring those things,” Anderson said in assurance. a pamphlet of AAA advice states the consensus from safety experts is that it’s better to stay inside the vehicle. If you can exit safely and choose to get out, make sure to stand well away from passing traffic. Reporting highway breakdowns, Anderson said using a cellphone to call #77 or 911 will connect you to authorities. “Either is fine — we will immediately respond,” Anderson said.